Though I miss my old Skinny Wallet, still happy with my new wallet! Why? Easy peazy, it is SKINNY! ProsSlim, holds all cards: has two money sections, AND no bulk unlike regular wallets. ConsHmm let me think about it, oh yeah...NOT APPLICABLE!!! If the “headline” is your greeting, Happy Summer is wwwaaayyy off - only 10 degrees in Boston right now! For years, my husband was notorious for his lumpy back pocket. I spent a lot of wasted money on many different types of wallets over the years, but he swore he needed a big wallet for all his �€œstuff.�€ About 12 years ago, I saw a Big Skinny, and showed it to him. Negative reply, but he promised to �€œtry�€ it. It�€™s for the most totalled at this point, but saw your ad, and my fear of not being able to surprise my guy on Christmas was gone. Ordered it right away, and it is now wrapped and waiting. My husband is often a �€œhard sell,�€ but if he likes something, he uses it until it can no longer be of use. But not this time, His old Big Skinny is still very usable and isn�€™t showing a lot of wear after so many years! 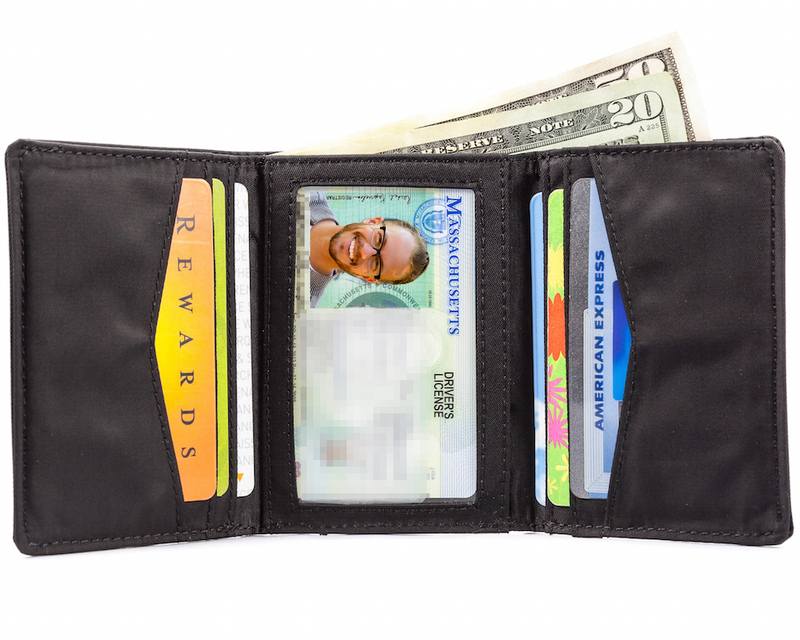 He�€™ll still get his new wallet, but I�€™ll likely have to convince him that it�€™s okay to use the new one! ProsLong lifespan, nice looking, holds lots of ?stuff.? I don't carry many cards but I have 8 card plus my license and the wallet is so thin. In fact, I hardly know that I carry it within my back pocket. 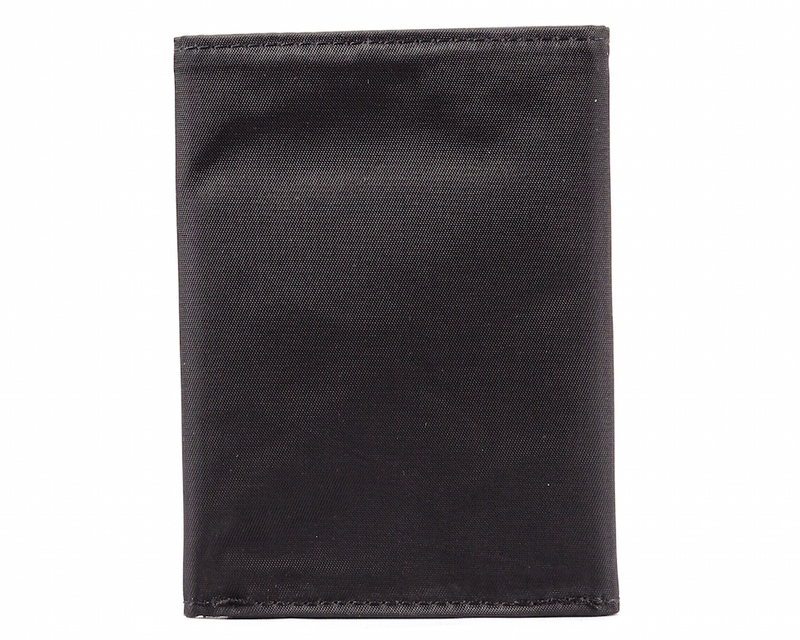 The lining to stop the card from sliding is a great idea and provides confidence that they won't fall out of the wallet. 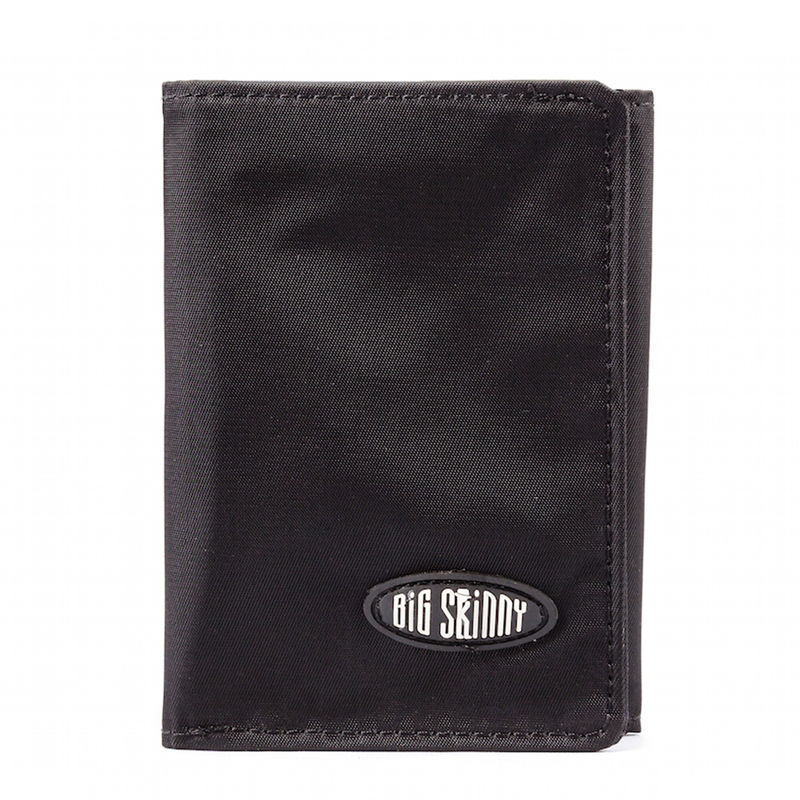 As my first wallet purchased from Big Skinny, I am impressed and will now purchase more for family members. What a great gift these are. Got mine just in time for a long road trip and most thankful for not having to sit on my old thick wallet! Hoping that it is long lasting. I already have a trifold. Wanted an rfdi wallet for my trip to Europe. This is good but a bit larger than what I have. I purchased this wallet for my husband. 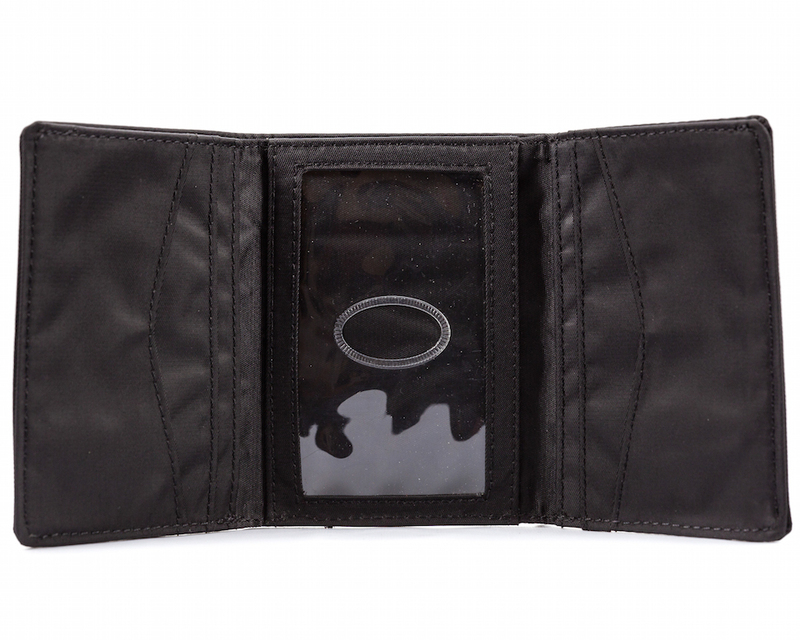 He has been using front-pocket wallets for a while, but they are much heavier in leather and are too bulky when filled with cards. This tri-fold is light in weight, not bulky, and holds everything he needs without cramming things in. He really really likes it. I just bought this wallet for my husband. I had bought him a skinny wallet years and years ago and it was so old, it finally wore a hole in it after 10 years. He ran out to replace the original skinny wallet with something he found at the store but he hated how thick it was so he put everything back into the worn skinny wallet until I could order him a new one. He will only use skinny wallets from now on! 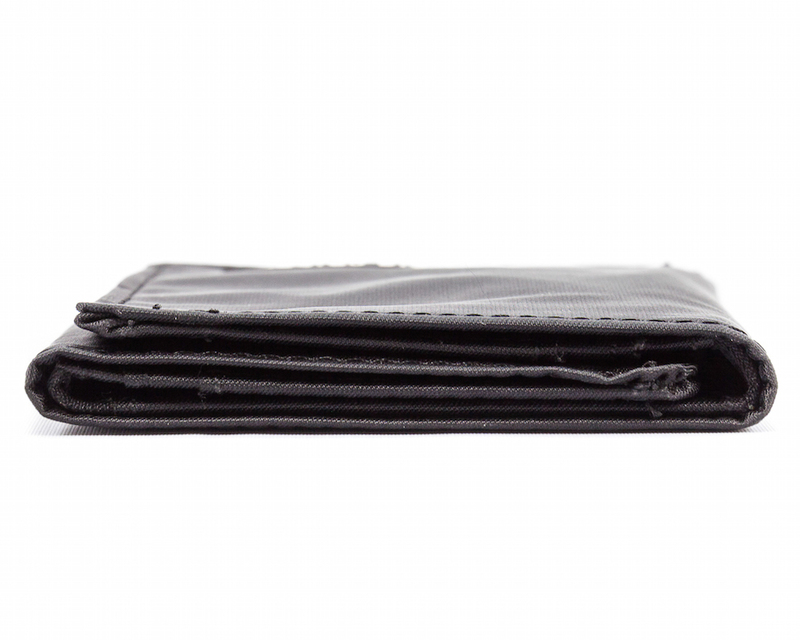 These wallets are really tough and last for years and years- you will not be disappointed if you buy a skinny wallet. So much room inside. Takes up so little room outside. No struggling to get it in and out of front pocket. Never going back to standard wallet. "skinnier" than the leather one. I like it very much.